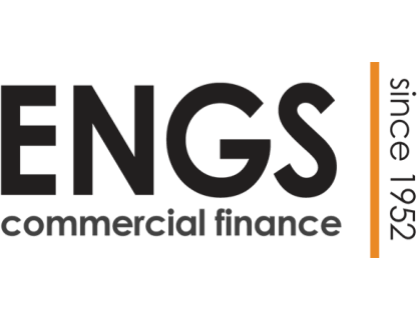 ENGS is a commercial capital company that offers freight factoring as a service. Features include equipment finance, fuel cards, and insurance. Transportation businesses use ENGS to manage cashflows. ENGS does not list pricing for any of its services at this time. Pros: Wide range of solutions. Cons: Customer service isn't the best. Bottomline: ENGS offers solutions across many industries. They are a good option for a small business in need of assistance cashflow. Is there an ENGS free trial? ENGS does not offer a free trial at this time. Where can I find the ENGS login? ENGS does not have "login" facilities at this time. What are some ENGS alternatives? Disappointed in ENGS. Simply because they wouldn't let me move a leased truck on another carrier.